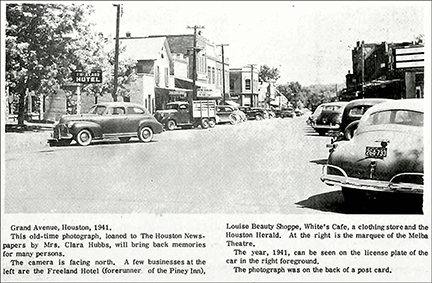 Houston’s Grand Avenue in 1941. 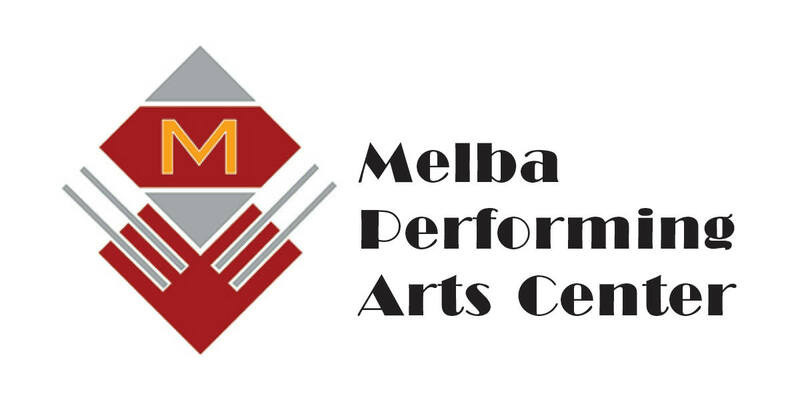 At right, is the Melba Theatre. The photograph was on the back of postcard.